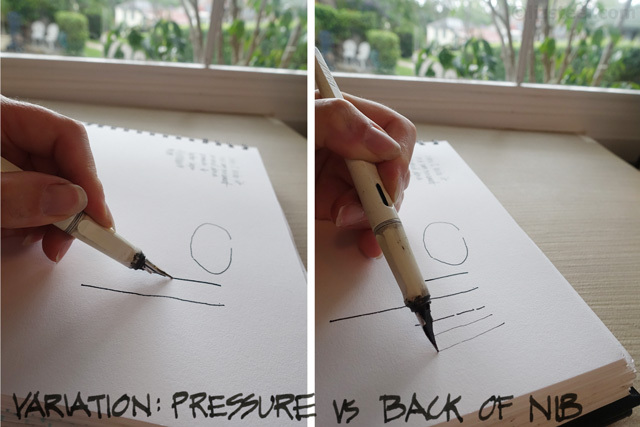 I wanted to point people over to a useful project: Liz Steel’s mini-series on selecting and using fountain pens for sketching. At the time of writing she’s posting articles to her blog twice a week, expecting to be complete before the end of Dec. There is some very solid info for beginners – so I know many online students will love this primer. Plus, some of her notes should come in handy if you’re looking for new pens this holiday gift season. 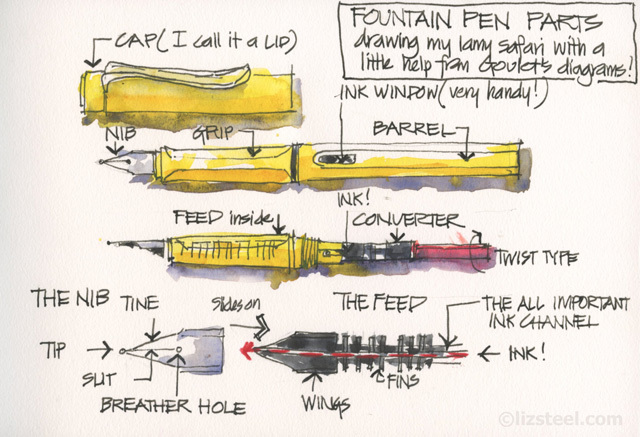 Click over for Liz Steel’s series on Fountain Pens for Sketching. Thanks for that link. I’ve read all the articles posted so far and will return for more.